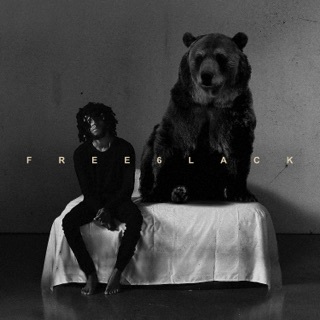 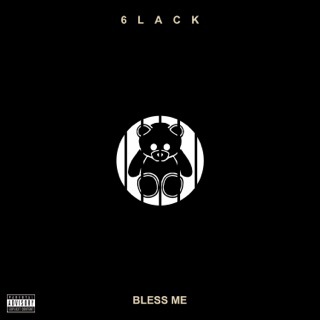 FREE 6LACK gets its title from the label struggles that initially forbid the Atlanta singer from releasing some of the moody and hypnotic R&B that would go on to make up the album's foundation. 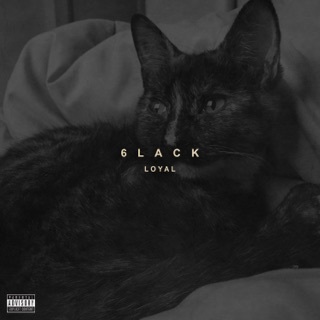 He’d triumph over those issues, eventually releasing “PRBLMS,” a dank and plodding song about a relationship the raspy crooner was forced to give up on, which, along with a then-small catalog, landed him the first co-sign in Apple Music’s Up Next program. 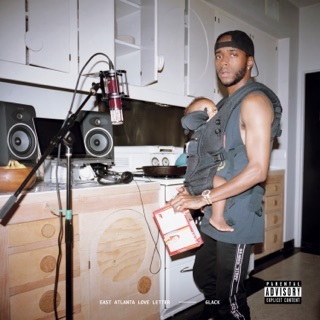 The whole of FREE 6LACK is a vibe, the singer reckoning with his relationship troubles to date—one so relatable that it would earn him a GRAMMY® nom for Best Rap/Sung Performance.